We are immensely proud of former apprentice Alison Belsham who has hit the big time with a striking contemporary crime novel. With The Tattoo Thief she has not only found the right story—she has taken success to a whole new level. There was never any question about Alison’s talent. She was selected for our Apprenticeships programme in 2009 and was mentored by Adventures director, Marion Urch. After trying out different genres, she turned to crime. 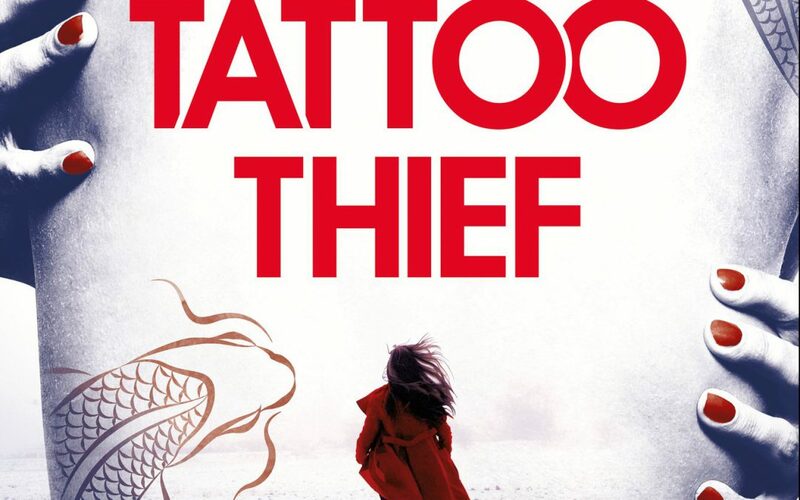 In 2016, she pitched The Tattoo Thief at the Bloody Scotland Crime Writing Festival and won. She signed up with agent Jenny Brown and the novel was published by Trapeze Books in May 2018. It is now an international bestseller.